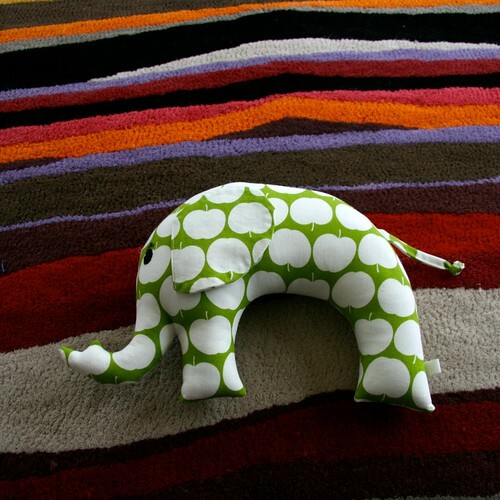 How would you like to own this sweet Elephant? What about a couple of fab stylish Japanese pattern sewing books? 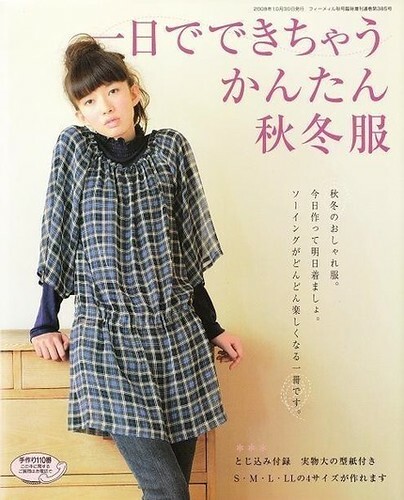 These pattern books go up to a size LL which is Bust 94 cm, waist 76 cm, hip 98 cm. The title of these books is One Day Sewing Winter Clothes 2008 (the top one) and 2009 (the bottom one). You can view more images from these books here and here. Monday the 24th January 2010 at 9am Australian time. I will cover the cost of postage including international. Next Post My creative space…. Oops.. yes bids should be listed in the comments section. Thanks for your generosity Suzy! Thanks so much Jennie! The rug sadly belongs to my parents, I covet it greatly, but just can’t bring myself to buy the exact same one, we’ll be needing a new rug around here soon too. 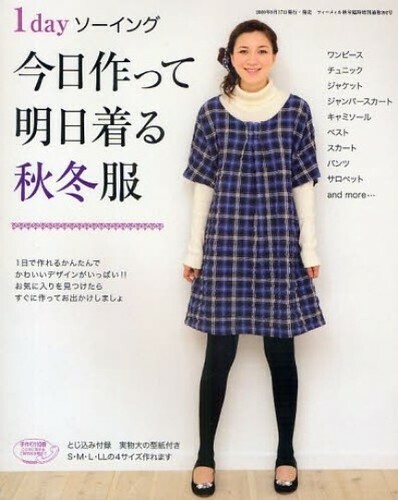 Oh, I love the Japanese pattern books. I bid $50. Oh no! That’ll teach me for reading the fine print!